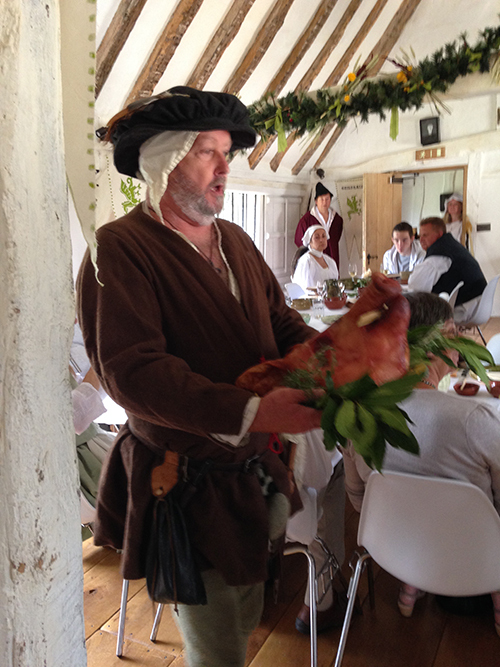 Our first Tudor feast took place yesterday, and was enjoyed by us all, guests and those who organised and took part. Things took a slightly surreal turn when Alison Hammond of 'Strictly, and 'This Morning' appeared to use our loos whilst filming in the village. 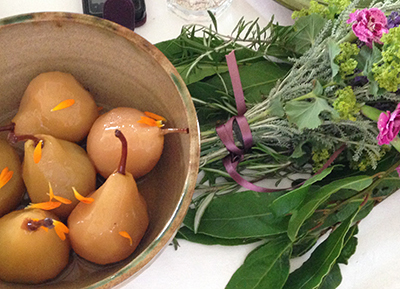 She came in to take photos and clearly thought we regularly dressed up and had feasts as a village tradition. Well maybe we should!